Absolutely fantastic day, my daughter arranged this for her dads 50th Birthday. 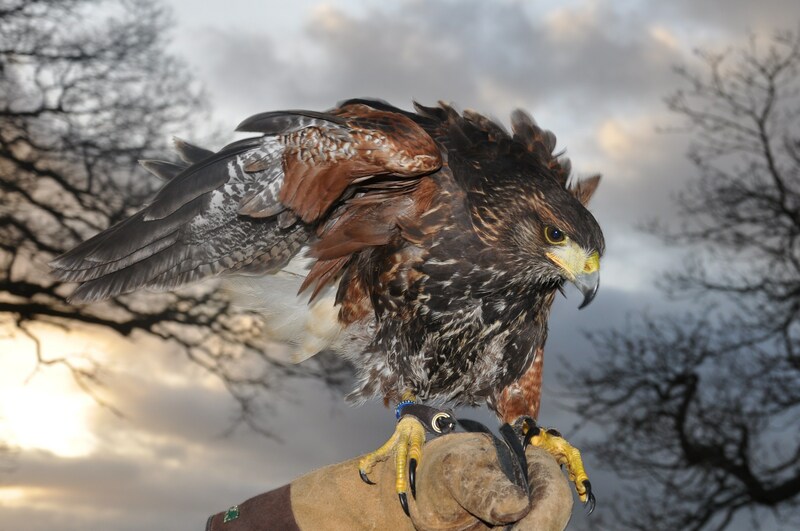 We walked the fields & flew “Bud” the hawk which was well delivered with lots of humor & knowledge by Mark definately a good double act between bird & man. The weather was a bonus must have picked the nicest day so far for the year. They are well looked after & loved…….by Mark & his wife, would love to go back sometime !!!! Well worth visiting if you are in the area. Just a note to express our sincere thanks for our wonderful visit last Saturday. It was a lovely visit and we enjoyed every minute of it. Your knowledge and understanding of the birds was great to see and it was lovely to see all the birds were so well cared for, we both learned a lot. We have shown our photographs to our friends and family, especially on Fathers day, they were fascinated. 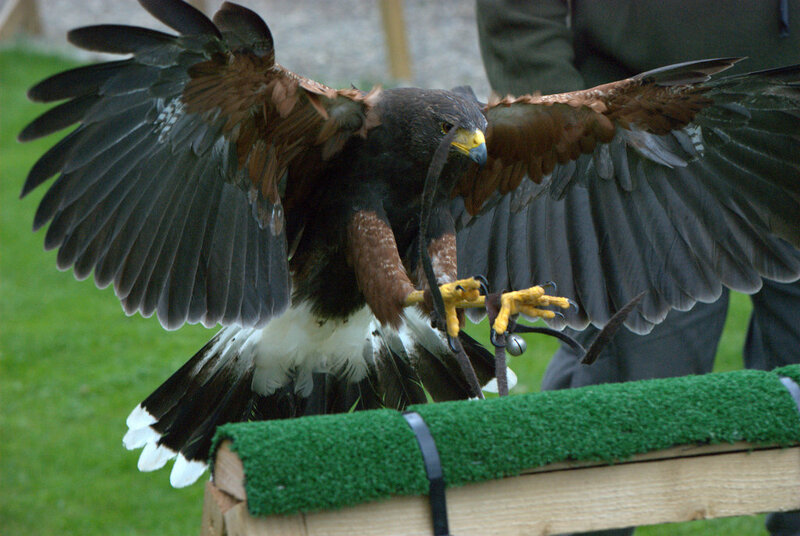 Thank you for a great time spent with you yesterday – I really enjoyed the experience – the hawk walk was fantastic. I’ll certainly be telling lots of friends all about you. 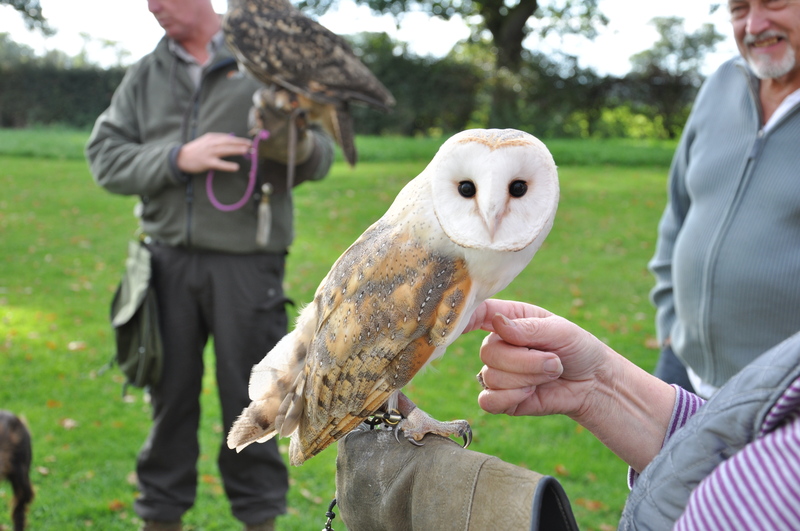 Brilliant morning with Bud, Val and feathered friends of all ages. Strongly recommened. Took my grandson for a Bird Handling Experience in July. 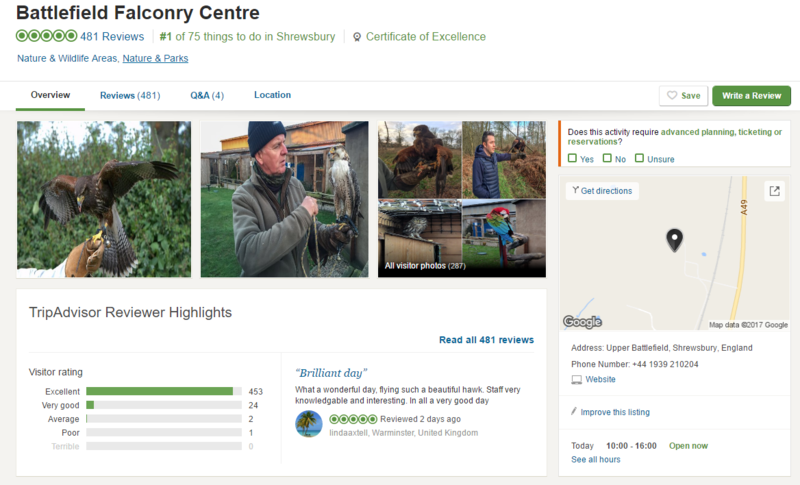 He absolutely loved it, holding the owls and learning about their methods of hunting! He said it wad the best!